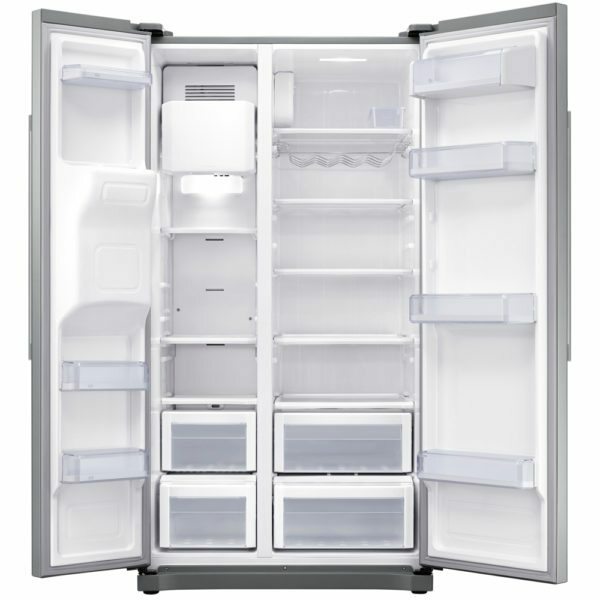 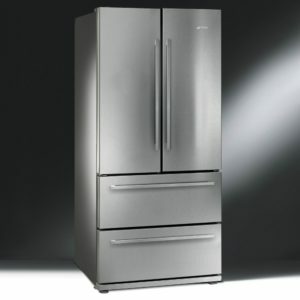 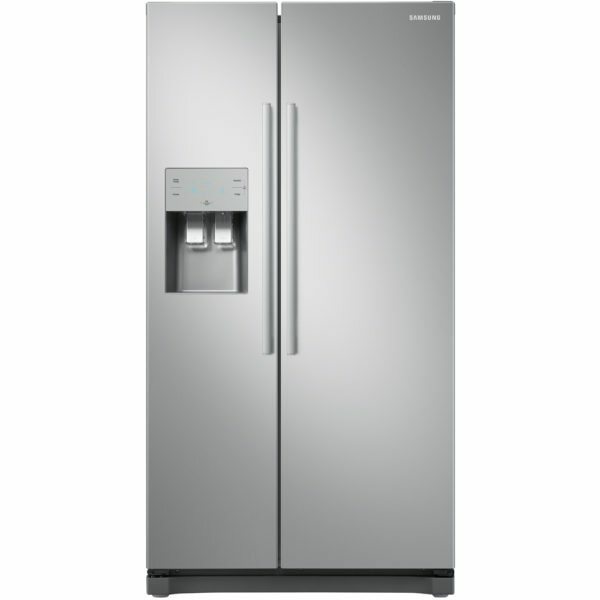 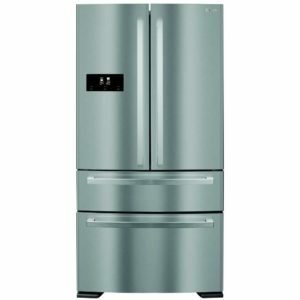 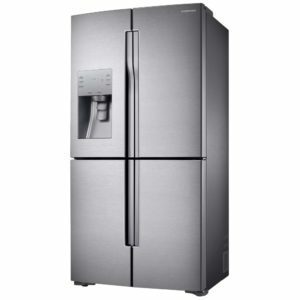 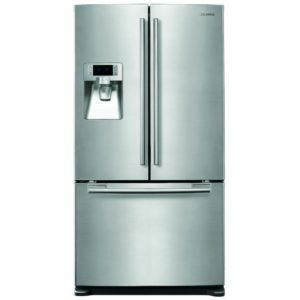 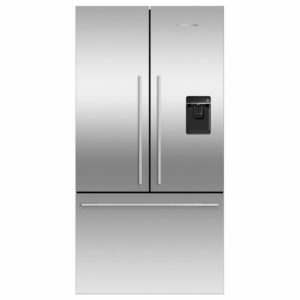 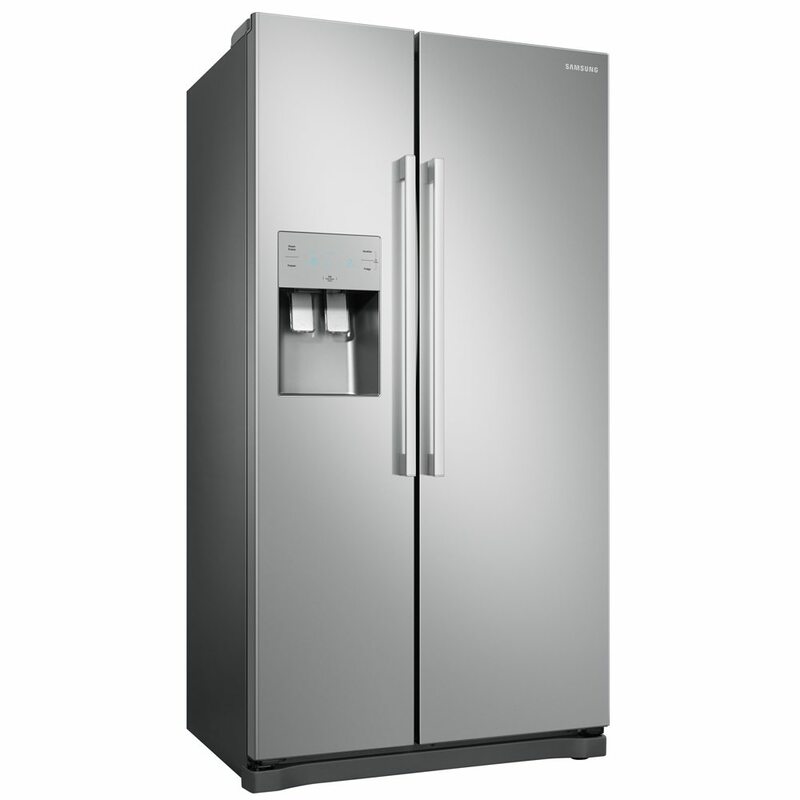 This sleek American style fridge freezer from Samsung is the perfect addition to any kitchen. Boasting a 501 litre capacity, it can hold up to 27 bags of shopping, so you can get stocked up on all your favourite foods! 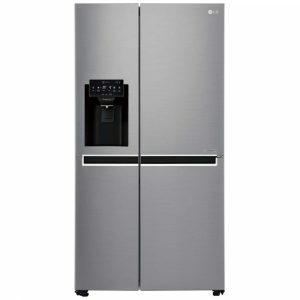 Love a cheeky glass of wine from time to time? 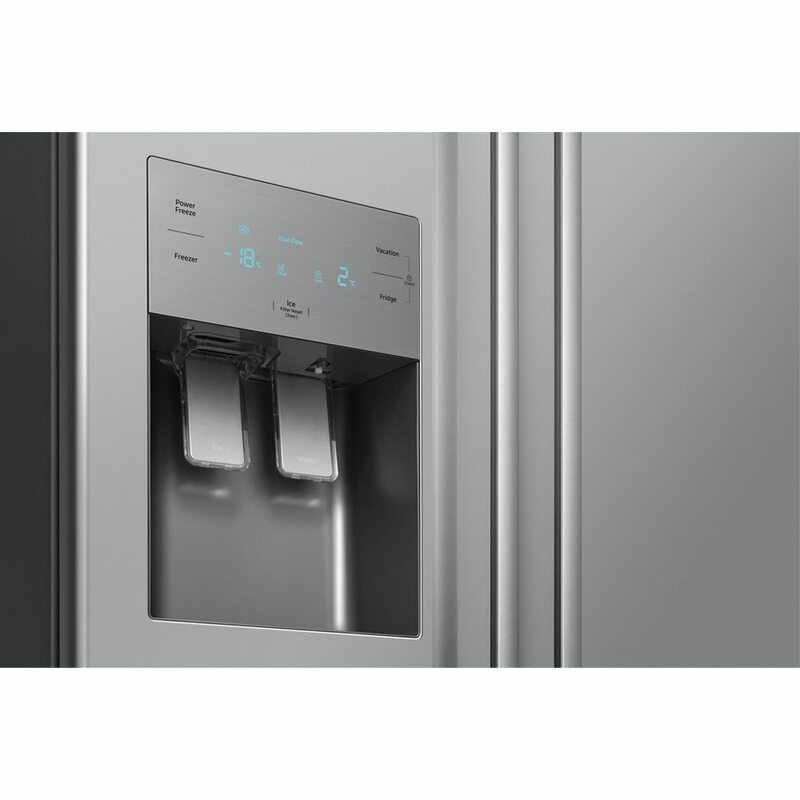 This fridge freezer comes with a handy wine rack to keep your precious bottles secure. 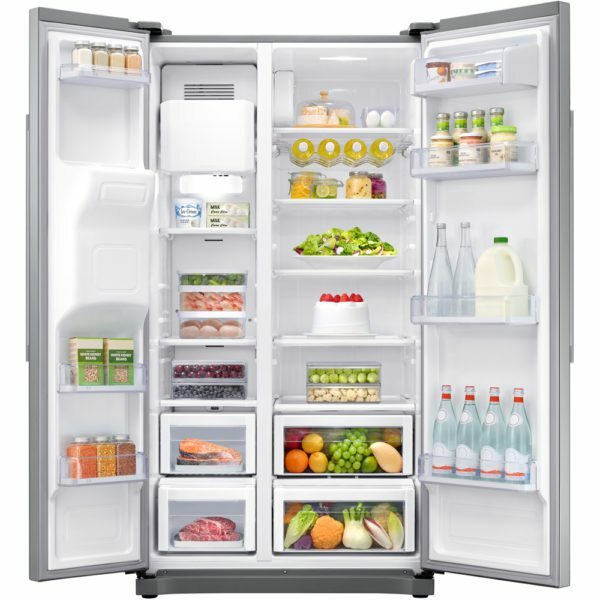 It features an All-Around Cooling system which evenly circulates cool air inside the fridge, keeping your food perfectly fresh on every shelf for much longer, so you can cut down on your weekly shopping. 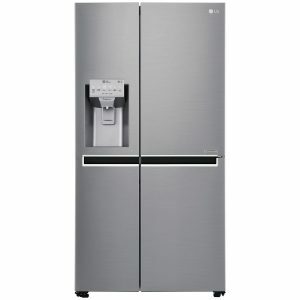 It also features an automatic ice maker, water and ice dispenser and frost free freezer section. Thanks to its superb A+ energy rating, and holiday setting which uses less energy whilst you are away, this fridge freezer is the ideal option for a busy family household.